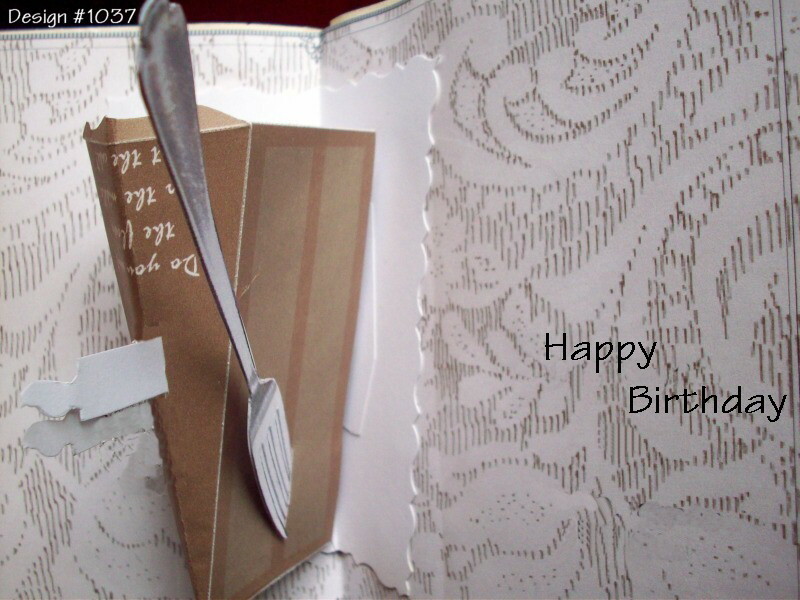 Birthday Cake Slice Pop-Up Card with removable fork. Candle on top. Chocokate – sweets for the sweet.